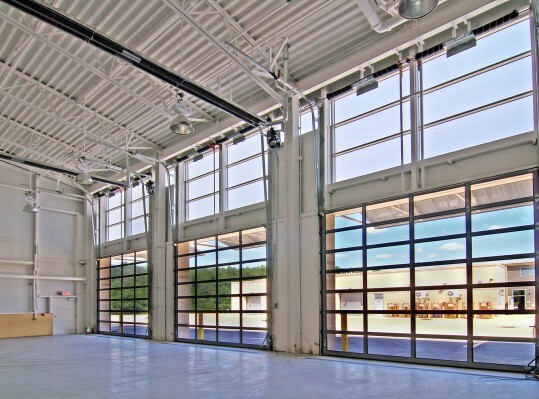 Originally, this project was to add a free standing tire storage and maintenance facility to an existing facility. 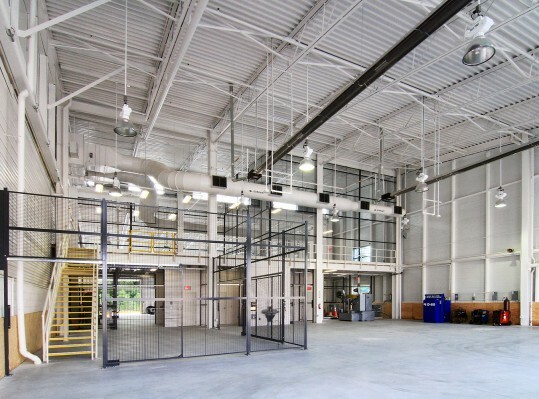 However, after evaluating potential locations and discussing the operational implications with the users, it was decided to integrate the area into the existing facility, and to add additional maintenance bays and support spaces. The design team evaluated the existing building and its systems and determined that it could be expanded by extending existing services. The expansion was also designed to be aesthetically compatible with the existing facility by using the same materials and detailing. 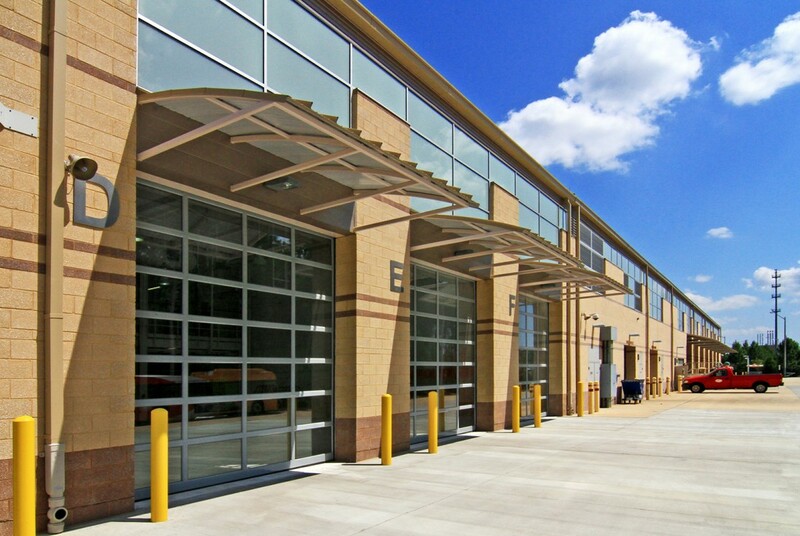 This project was awarded a 2013 Fairfax County Department of Public Works and Environmental Services Award of Excellence for Building Design and Construction.